HEAT STROKE – NEVER leave your pet alone in the car on a warm day, regardless of whether or not the windows are open. Even if the weather outside is not extremely hot, the inside of a car acts like an oven; temperatures can rise to dangerously high levels in a matter of minutes, even on a cooler 70˚ day. 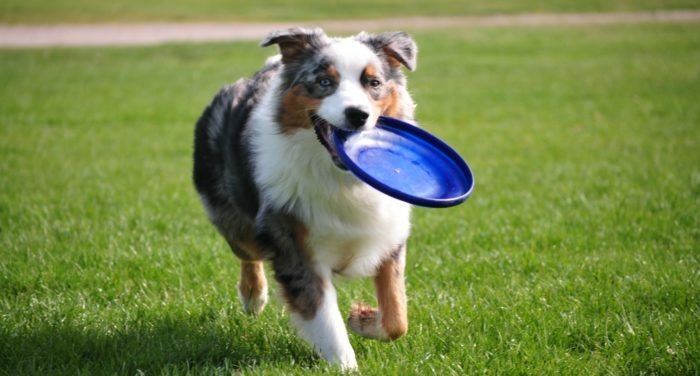 Avoid vigorous exercise with your pet on warm days. When outside, opt for shady areas. DOG BITES – A dog at the beach or park wagging his tail is not necessarily friendly and may not wish to interact with you or your pet. An aggressive dog may make himself appear larger (ears up and forward, fur on back puffed, and tail up or wagging), and an anxious or fearful dog may make himself appear smaller (crouched, head lowered, tail between legs, and ears flattened). Both may give verbal warnings of discomfort. If you see a dog exhibiting these signs, slowly back away and steer clear. HIT BY CAR – When the weather is nice, we want to spend as much time as possible outdoors. This can lead to more open windows and doors, off-leash time, and even nodding off in your favorite summer chair. Wherever you’re having fun, be sure your pet is safely secured. If you are walking along roadways with your pet, keep the leash tight and know where he is at all times. It takes only a moment of distraction for your pet to get in front of a moving vehicle. PICNIC FOOD INGESTION – Common picnic staples like corn on the cob, grapes, chicken bones, avocado, brownies, and onions can all be very dangerous for pets. Grapes, avocados, chocolate, and onions are very toxic, while bones and corn cobs can cause painful intestinal obstruction or injury that may even require emergency surgery to remove. LEPTOSPIROSIS – Leptospirosis is a bacterial infection that comes from the urine of wildlife. 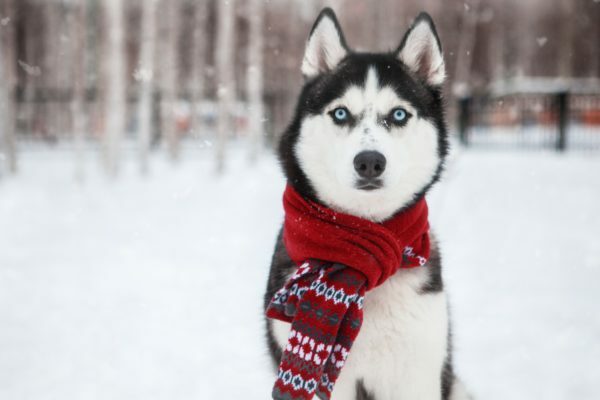 Your furry friend can contract this disease in a few ways, but most often from drinking stagnant water or coming into contact with wild or farm animals. If your pet has contracted leptospirosis, he will exhibit common symptoms of illness including loss of appetite, fever, diarrhea, vomiting, lethargy, and muscle tenderness. If your pet is not acting like himself and you notice any of these signs, consider it a pet emergency and be sure to bring him to your family veterinarian or an emergency hospital like VRC as soon as possible. BRACHYCEPHALIC BREEDS (Short snout) – Dog breeds like pugs, bulldogs, Pekingese, and Boston terriers, and cat breeds like Persians and exotic shorthairs all have shorter snouts, which means that their airways can become more easily obstructed. When it is hot, dogs and cats pant to help release heat and cool their bodies. Heavy panting can lead to complete airway obstruction in some of these shorter snout breeds, which means that they might become unable to breathe. If you have a pet with a shorter snout, be sure to keep him cool at all times during the summer to prevent a pet emergency. If you experience a pet emergency this summer, VRC in Malvern is open around the clock to provide medical care for your pet, even on weekends and holidays. Laundry Detergent Pods: Dangerous for Pets, Too! Teens all over the Internet made the news recently when they participated in the “Tide Pod Challenge” and ended up very ill, and in some cases died. As more people learned that laundry detergent pods could poison humans, the VRC team decided it was time to warn people that detergent pods—and laundry detergent in general—can also poison cats and dogs. Why Are Laundry Detergent Pods Dangerous for Pets? 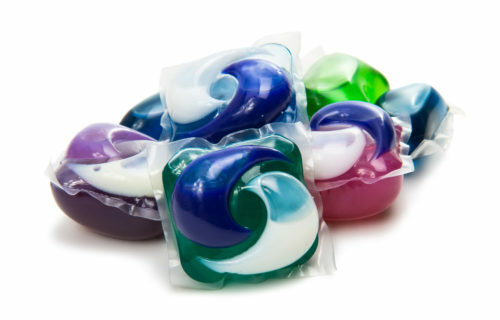 Laundry detergent pods are seen as more of a threat than regular laundry detergent due to the fact that they contain a concentrated formula of the laundry detergent. Plus, their small size makes them easy for many pets to chomp down on in one bite. All laundry detergent is dangerous for our pets, but cats and dogs are more likely to ingest more chemicals with a pod than they would liquid or powder detergents due to the pod’s small size. Additionally, since these pods are meant to dissolve in water, if your pet is playing with the pod and mouths it, your pet’s saliva can cause the outer material to dissolve and release the detergent into your pet’s mouth, even if they haven’t bitten down on the pod. Plus, in the event that your pet ingests an entire pod, it could become an obstruction in their gastrointestinal tract. Since many pet owners don’t treat and store laundry detergent like other dangerous household chemicals means that animals have easier access to laundry detergent than other cleaners. Unfortunately, this can lead to detergent pods lying around where dogs and cats can easily pick them up and eat them. It can also lead to open containers of detergent in all forms, which, again, gives animals easy access to toxic chemicals. While just a sniff or two of detergent probably won’t cause any issues for your pet, an ingestion can make pets very ill. The most common symptom of detergent poisoning is vomiting. The biggest problem with detergent is that it becomes foamy, and when your pet vomits, they may inhale this foam into the lungs. In the worst cases, this foam coats the animal’s airways and prevents oxygen exchange in the lungs, which leads to suffocations. Additionally, detergent ingestion can cause coughing, difficulty breathing, and inflammation of the lungs. Dogs and cats may drool, gag, or retch after ingesting detergent. Watch for diarrhea as well. Pets that ingest detergent may also become lethargic. Interestingly, dogs are much more likely to ingest detergent pods than cats. Out of all of the cases that the ASPCA Animal Poison Control has dealt with, 92 percent of detergent pod ingestions involved dogs, while only 6.5 percent of cases involved cats. In the case of liquid detergent, dogs are involved just under 60 percent of the time. Cats are involved in 41 percent of the liquid detergent cases, which is due, in part, to the fact that they are more likely to knock over bottles of the liquid detergent and get it on themselves. Cats then ingest the detergent during grooming. No matter the kind of detergent—be it pod, liquid, or powder—you should contact a veterinarian right away if you suspect that your pet has ingested laundry detergent. If your regular veterinarian’s clinic is closed, either contact a poison control hotline or an emergency veterinarian. For minor cases—those without vomiting—you may be instructed to give your pet a little water or milk to dilute the detergent. If your pet has any detergent in its fur or on its skin, you will need to wash that off as well. 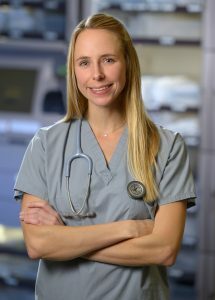 For pets that are vomiting or having difficulty breathing, veterinary care should be sought right away. VRC knows that many pet owners probably never considered their laundry detergent to be a household toxin, but now that you are aware of the potential dangers of detergent poisoning in pets, you can do your best to keep your pets safe. We recommend keeping all laundry detergent out of reach of your pets. If there happens to be a spill, clean up the detergent or pods right away. If your pet has ingested detergent or a detergent pod, you can contact VRC. Located in Malvern, Pennsylvania, VRC’s emergency veterinarians are well-equipped to deal with detergent poisonings. 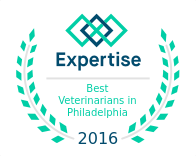 Call us today at 610-647-2950 if you have any questions or if your pet needs to see an emergency veterinarian.